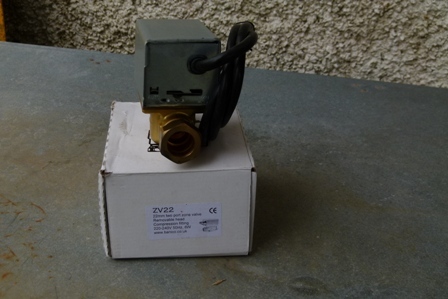 2 way 22mm zone valve never used. 230v. Grab a bargain only 1 left.